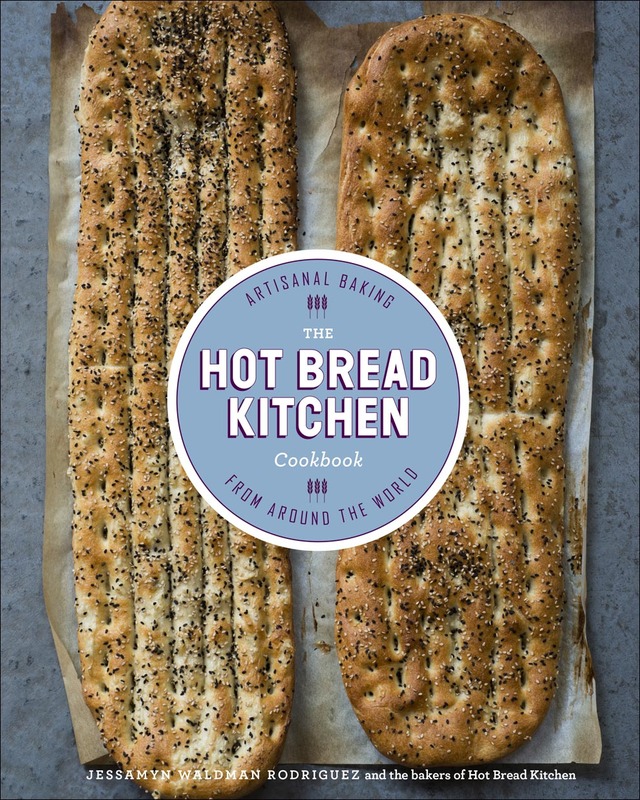 Hot Bread Kitchen (Clarkson Potter, 2015). Written by Julia Turshen and Jessamyn Waldman Rodriquez. Yahoo Food's Cookbook of the Year. Winner of Food 52's Piglet. Photographs by Jennifer May.